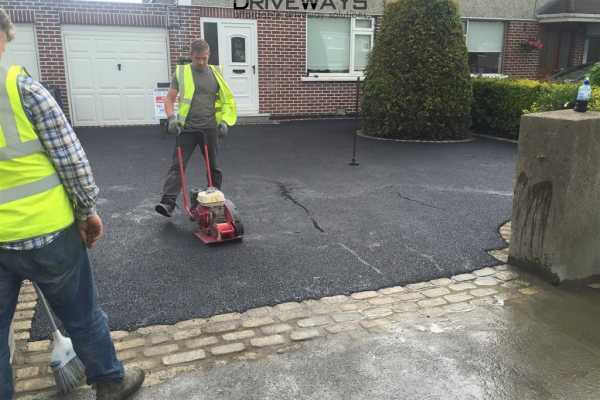 O’Brien Driveways are Driveway Contractors in Dublin. 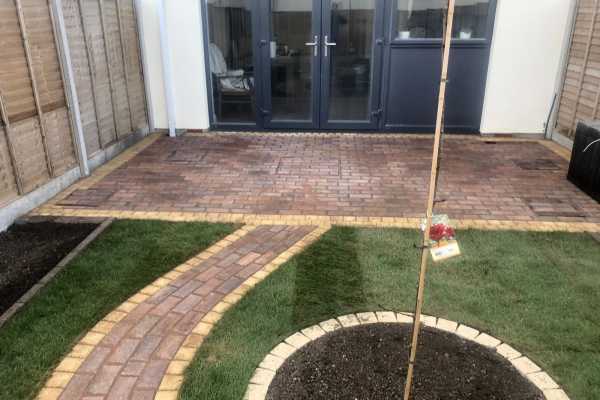 We are VAT registered paving contractors that excel at installing a wide range of driveways that includes standard driveway paving, cobble stone driveways, tarmac driveways, concrete and gravel surfaces. Patio options include limestone, sandstone and granite surfaces. We provide multiple options so you can choose the right option that suits both your taste and your budget. 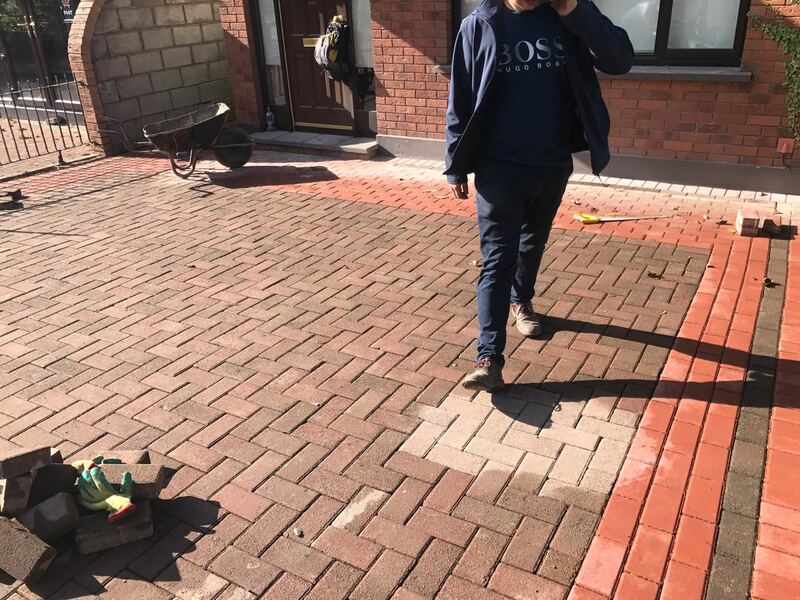 All work comes with a long term guarantee and being a registered business gives you peace of mind as we are a C2 registered paving company in Dublin with public liability cover. If you are looking to change your existing patio or install a new patio in Dublin, look no further. Give O’Brien Driveways a call today. We can install patio paving, natural stone patios, limestone patios, granite patios and more. We can replace old lawns, renovate your garden areas, install wooden fencing, decorative brickwork and add unique garden features. If you would like a free no obligation quotation give us a call today. We offer outstanding value every time! Call us today to schedule a free estimate or fill out the request form here and we will get back to you as soon as possible. We look forward to hearing from you. Get a free estimate on installing a range of driveway and patio styles today. Ranging from paving in Dublin, to gravel driveways, imprint concrete and more. 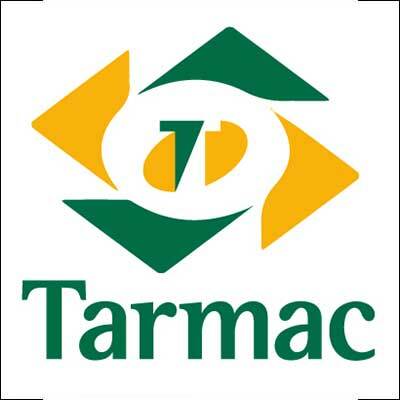 Over 30 years experience as a tarmac contractor in Dublin, installing long lasting and beautiful driveways. Work references available and tours of previous installations throughout Dublin. We can lay all styles of block paving in Dublin. 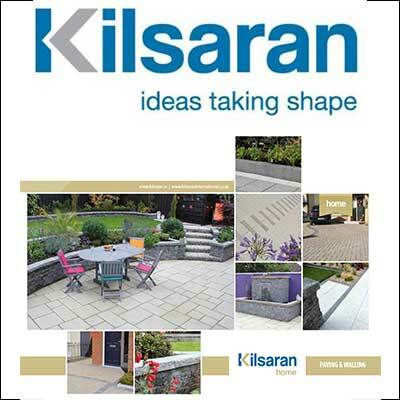 With a skilled team, we can install Kilsaran paving and Tobermore paving to the highest of standards. We can provide options on standard paving or perhaps you would like a more traditional style of paving for you driveway like Tegula, Corrib or Cobble Stones. Regardless of your preference, we can lay it for you at an unbeatable price in Dublin. 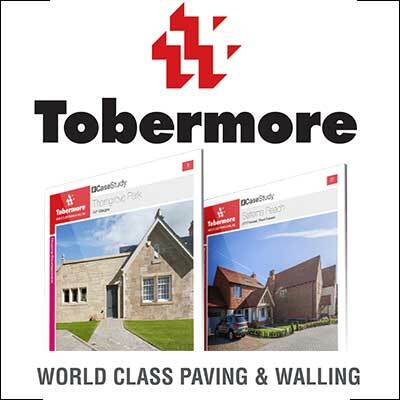 Tarmac is a long term and durable surface, it provides great value for customers that are looking for the more traditional driveway. 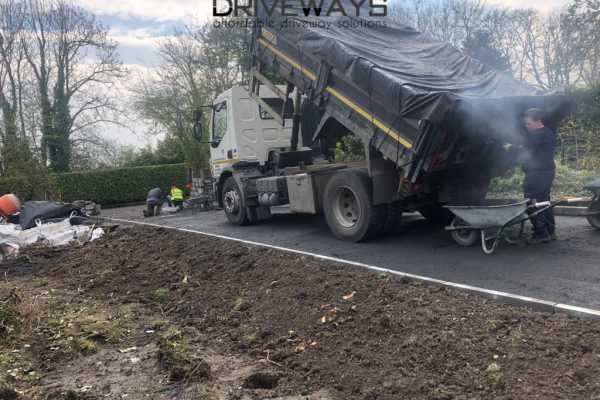 We can provide you with options on the type of tarmac finish you would like, if you want a paving apron with it or maybe some granite borders around your tarmacadam in Dublin. This option is the most affordable and natural option when it comes to driveways. 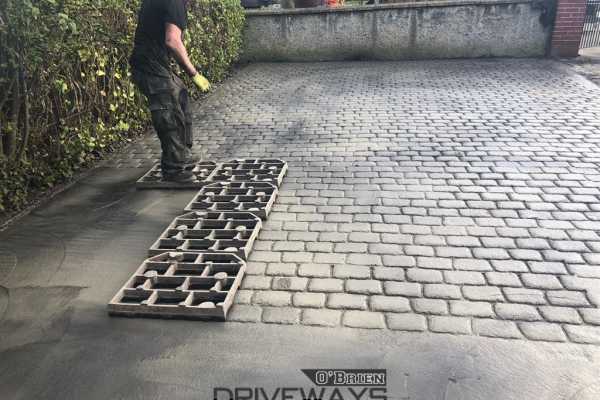 Gravel driveways are 100% permeable which means if a quality driveway contractor like O’Brien Driveways installs it for you, you won’t have any drainage issues. On larger driveways, it can provide quite a dramatic saving when compared to paving in Dublin.